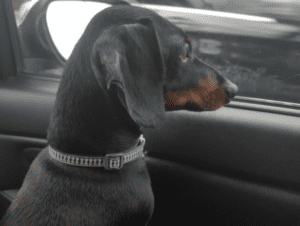 Many of us like nothing better than to navigate our city and our lives with our dogs. 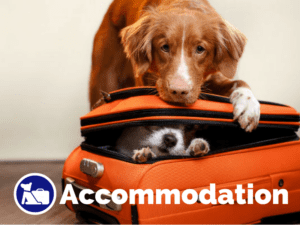 But if you live in Sydney these excursions are unavoidably car bound as dogs are not allowed on Sydney buses and trains. 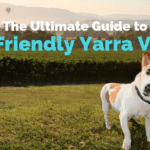 In fact, a University of Sydney study of over 1250 Sydney dog owners estimates that there are approximately 2.4 million dog-related trips in a private car carried out in Sydney each week. There are more than 1.5 million dog owners in Sydney. Together we can make our voices heard and improve Sydney’s public transportation to be more suitable for the modern urban lifestyle. The survey, published in an international transport journal, examined a series of popular activities that people do with their dog. 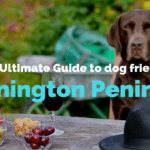 We looked at the regularity of trips such as a taking the dog for a walk; visiting dog parks, beaches or other recreational areas; going to dog friendly cafés, dog friendly pubs/bars or the shops; and visiting family, friends or the vet. Then we looked at how often these trips required a car. You need a car to own a dog! We found that, on average, people walk their dog twice or more a week, however in 25% of cases, a dog walk actually began with an outing in a car. Now, any Sydney dog-owner will know that not everyone is lucky enough to live a walkable distance to an off-lead dog park. 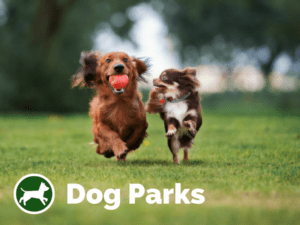 This knowledge is confirmed by the data – in fact of the more than 75 per cent of dog owners who go to a recreational area twice or more a week, 45 percent go by car. 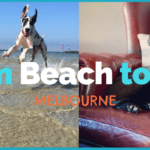 While many of these trips could be considered ‘discretionary’ (although if you’re anything like me having my dog accompany me to a dog friendly café, dog friendly bar or family gathering is anything but optional!) some trips with dogs are not simply made at the caprice of gallivanting dog-owners. For example, the survey found that dogs visit the vet, on average, two to three times a year, and these trips are also very car-dependent. In fact, almost 14 percent of people said that since dogs are not allowed on public transport it had prevented them from taking their dog to the vet. Allowing dogs on Public Transport is the answer in Europe! 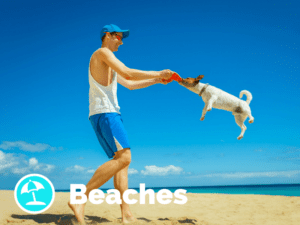 Our results indicate that enjoying and caring for a dog in Sydney – a practice proven to have positive health benefits – is a relatively car dependent affair. And this is unnecessary. A policy solution would be to allow dogs on public transport in Sydney. Although the restrictions vary between modes, overall our approach to allowing dogs on public transport in this city is a default “no”. Dogs (other than guide dogs) are entirely banned on Sydney trains, and on buses they are only allowed at the whim of the bus driver and if wearing a muzzle. CLICK HERE TO SIGN THE PETITION ALLOWING DOGS IN PUBLIC TRANSPORT! Predictably, our survey of dog owners found that an overwhelming 95 per cent favour allowing dogs on public transport. More than half indicated they would do more activities with their pup if they were allowed, and 20 per cent said they’d even consider getting by without one of their cars if this policy was in place. With this in mind, we went on to investigate the policies of dogs on public transport across major cities in Europe and Australia. 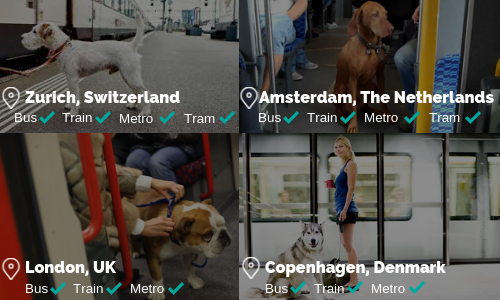 All European cities allowed dogs on public transport, while most cities in Australia did not. The policies did vary with limits on the dedicated areas of the train, tram or bus, peak hour travel and the size of dog. Most cities charged a fare at a concession or child price. Zurich went one step further to offer an annual travel card for dogs! So why is Australia so restrictive? We are a country with one of the highest dog ownership in the world! Of course, it might be saying something about the way we think about dogs in public in Sydney. But, somehow, I don’t think that is all that is going on here. 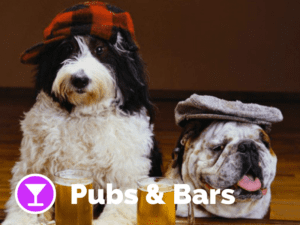 Australia has one of the highest rates of dog ownership in the world, and we are slowly becoming more lenient with allowing dogs into and around pubs, bars and cafes, albeit only outdoors. I propose that it says more about the way we view public transport in Australia. The public transport infrastructure and networks in Sydney are planned and operated as though they should only be used for predictable and ‘clean’ trips – such as the journey to work, or a trip to the city. 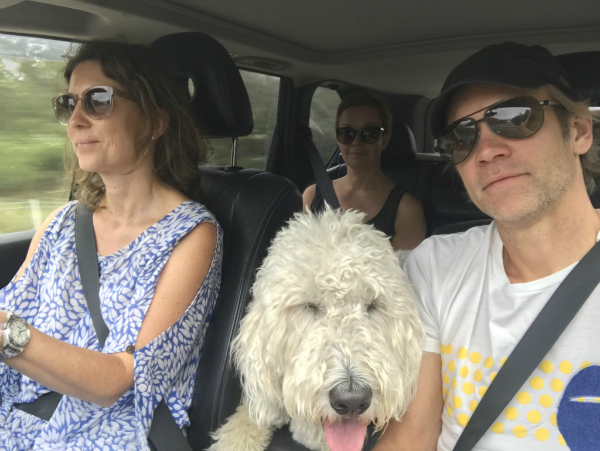 But in reality, our lives are made up of ‘messy’ trips – we go to the hardware store, pick up children and groceries, go to the dentist and, of course, travel with our dogs. 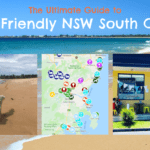 For these types of ‘messy’ trips in Sydney, most of us still need to use a car. This is why we all find ourselves sitting in traffic every Saturday morning, and struggle so much to predict what traffic will be like from day-to-day. And dog owners, purely through circumstance and not choice, are adding to this problem. In short, car ownership and use is something transport planners want us to leave behind for the sake of sustainability, health and liveability in our cities. If we are trying to reduce car use, understanding some of the intricate activities, which lead to car dependence, is really important – we need to plan for the mess. How? Well, it might include changes to timetables, or making the interior of our trains and buses more amenable to those carrying groceries or travelling with kids. A relatively quick initiative, however, would be to allow people to take their dogs on Sydney’s public transport. 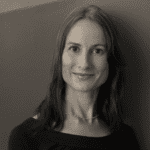 Dr Jennifer Kent is a University of Sydney Research Fellow in the Urban and Regional Planning program at the University of Sydney. Jennifer’s research interests are at the intersections between urban planning, transport and human health and she is widely considered one of the leading urban planning scholars on healthy built environments in Australia. Jennifer publishes regularly in high ranking scholarly journals and her work has been used to inform policy development in NSW and Australia. Thanks for the guest blog, Jennifer!